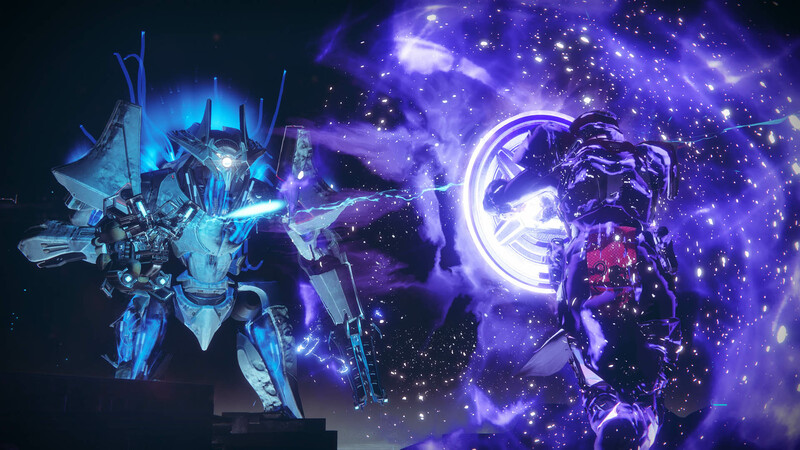 You won't need to gather up a bunch of Grimoire Cards to access all the lore in Destiny 2. If you played Destiny, then you probably have a special place in you heart for the game's Grimoire Cards. It might not be the best of places, but it's definitely there. 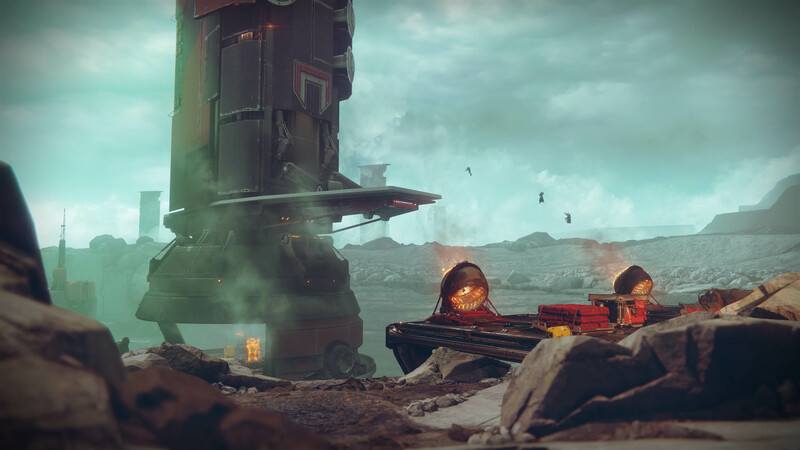 If you didn't play, then you should know that finding a Grimoire Card would unlock a piece of lore for you to check out, but it wasn't in game - it was over on the Destiny website. 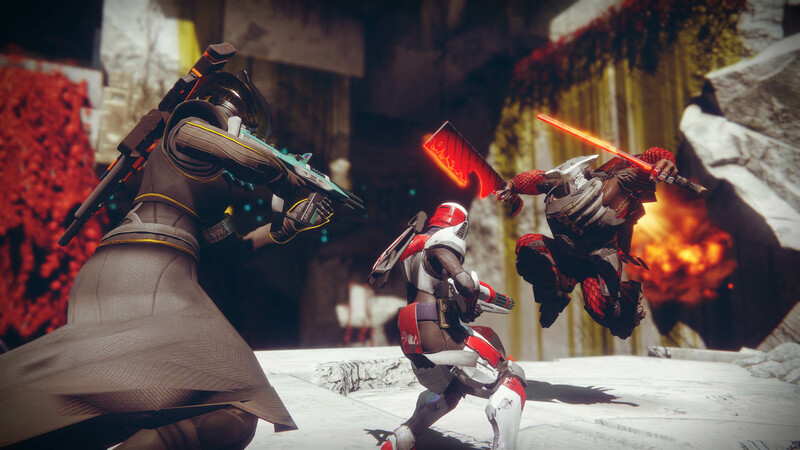 Some players weren't too fond of that, but here's some good news: That's changing for Destiny 2. 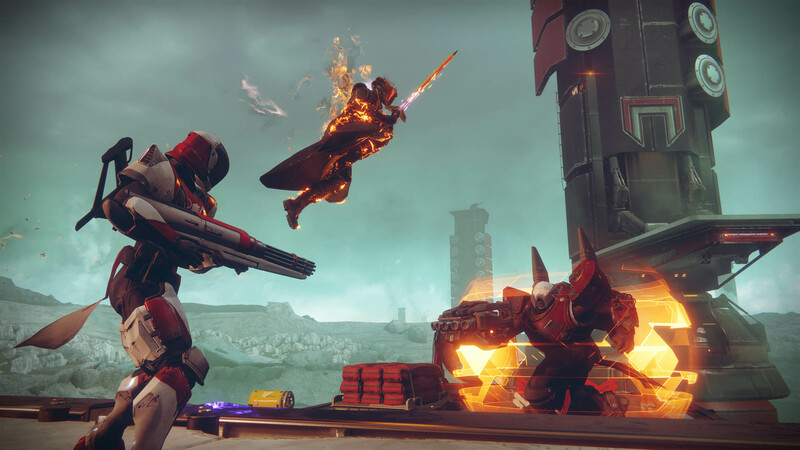 In an interview with Forbes, Bungie developer Steve Cotton, who is serving as the world lead on Destiny 2, had a pretty short answer when asked if the Grimoire Cards would be returning: "No." He continued by explaining, "And the reason it's no is because we want to put the lore in the game. We want people to be able to find the lore. All the story is told through the Adventures, it's told through the characters in the world, it's told through the campaign and it's told through scannables you find throughout the world." This seems like a much better way to approach the plot and the lore of the world. 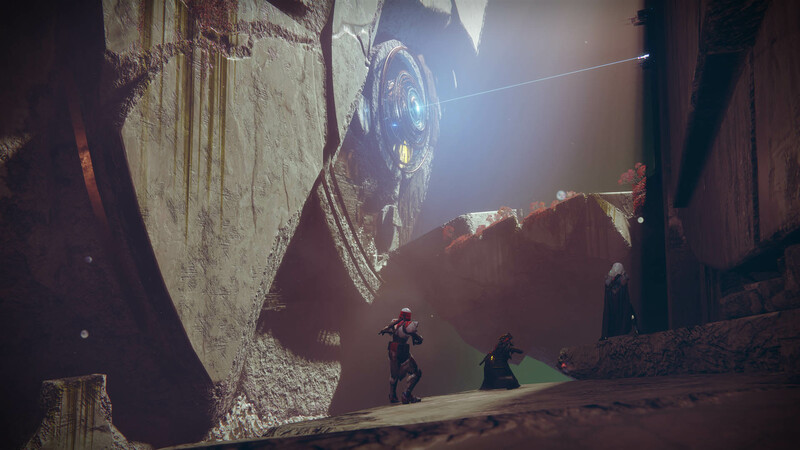 Rather than send players haring off to a website outside the game, Destiny 2 can deliver all of its story in-game and in-world. There are certain to be some folks who lament the removal of Grimoire Cards, as gathering them all presented a challenge for completionists out there, but in my personal opinion, it will help make the game better. 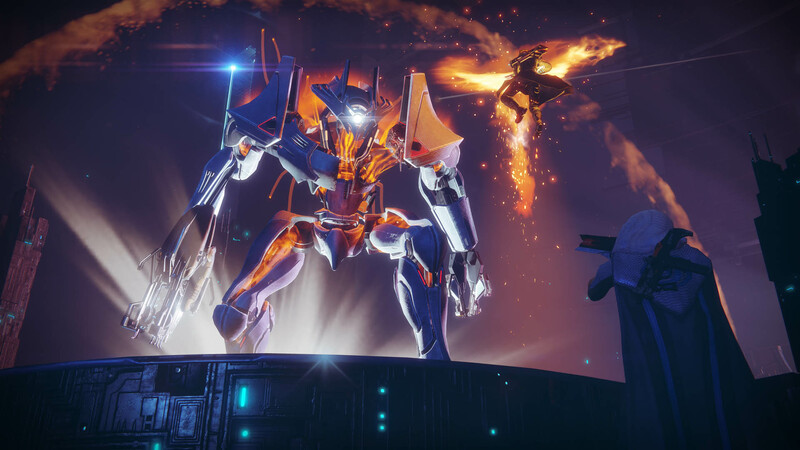 Destiny 2 is launching on PS4 and Xbox One on September 8, and on PC at a later date yet to be announced. Lots of games have codexes that expand the lore in little but meaningful ways, and I have actively read a whole 0 of them. They're just boring to sit through. Let alone when you have to then go out of the game, onto their own website, and then do it through that. Hell, I would've been okay with them giving us a way to access them in-game, but I'm totally fine with them ditching Grimoire cards completely. I wonder if this means that they're gonna include a more traditional in-game codex instead. Now all they need is in-game clan support and a raid finder and they're golden. Heh, wouldn't it be funny if their idea of putting the lore "in the game," ends up being the "view lore" button opens an ingame browser window that loads an external website so that you can read lore posted there? There is some sort of clan support, as there appears to be clan banners now. There's no matchmaking for raids, but clans can advertise spots in raiding groups for people to join. There's no matchmaking for raids, but clans can advertise spots in raiding groups for people to join. To clarify, I'm talking something like WoW's Raid Finder. 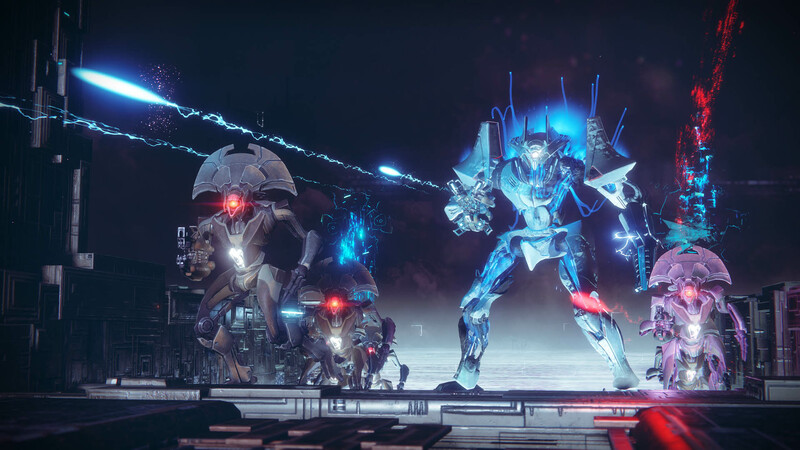 You enter your character class, your spec, and your experience level and it enters you into a database that groups can look through if they need to fill a spot in a raid. You can also post your group and the things you need, and people looking for groups can search for a raid. 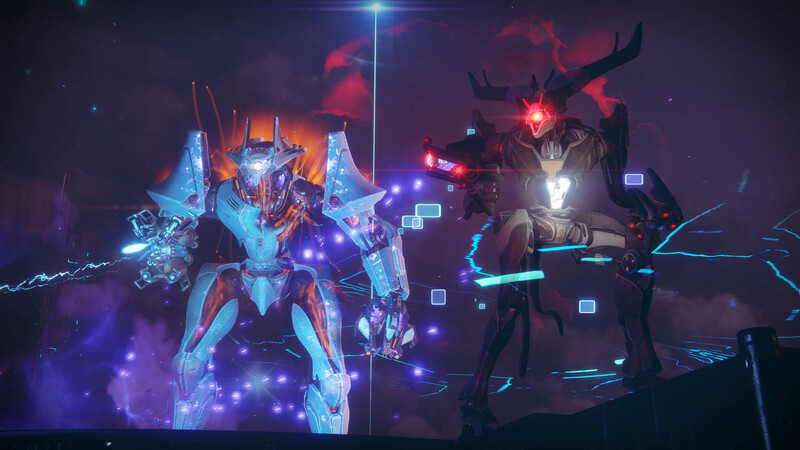 Bungie absolutely shouldn't put in matchmaking for raids and Nightfall strikes, but they do need to make it easier to find groups to do them with. *skeptical* What they probably mean is there will be the same amount of story as the first one had. And they don't have time to explain why they don't have time to explain. 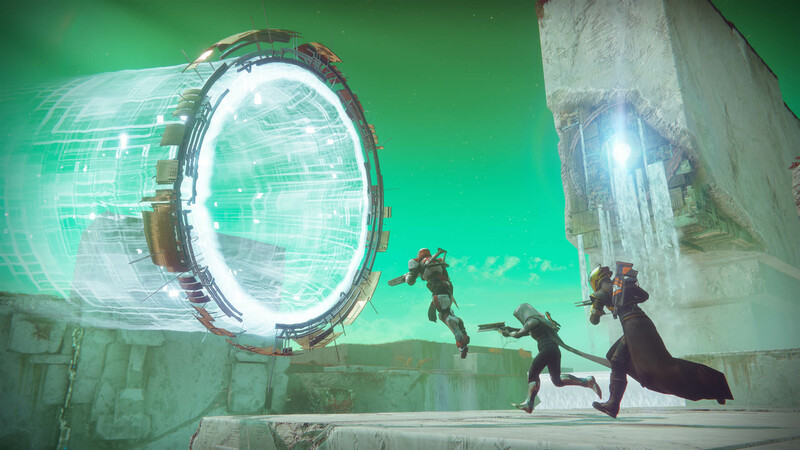 Cracked did a short piece on the lore of Destiny recently. And that lore was probably the most interesting or creative Destiny ever got. The story of how the Hive came to be (and how they influenced the Vex) was pretty awesome SF. I don't think they're doing an auto MM system. It sounds like a more manual advertise/invite system. It does beg the question though: Why didn't they do that in the first place? Ha, I was going to mention the same article. The game it was describing is something I would have very much loved to have played, and reading about how the Board of Directors utterly butchered it broke my heart, because the garbage that was in the game killed it for me completely. I would of been fine with the grimoire if it had simply been accessible in-game. Thank god. As someone who didn't mind the grimoire cards and even enjoyed hunting for them, it was still super annoying how often the story/quests would lean towards 'oh don't worry about the details the little cards will tell you about it', resulting in half the quests having you go fight someone/something the quest doesn't actually tell you about. Plus the 'can only look at it out of game' was dumb as hell. So, you know, hoping that they actually bake some of the story into the quests this time rather than making me hunt down some cards to find out who the hell I'm fighting today. 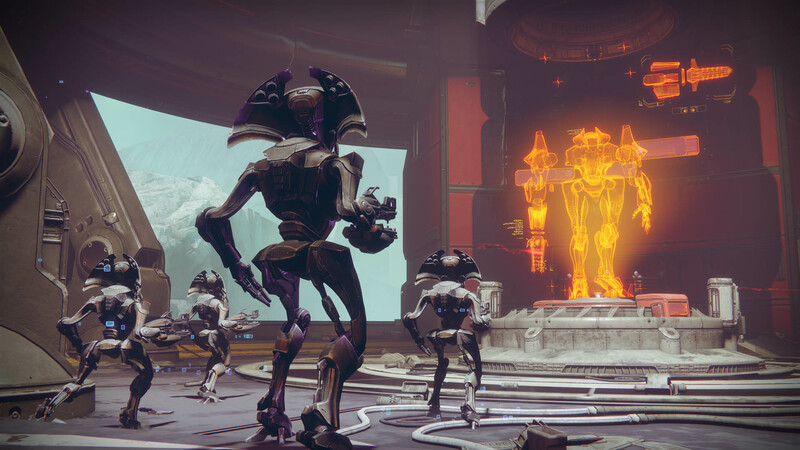 They did start moving in this direction with Rise of Iron, but they can do more with it. The Grimoire cards weren't really anything great for lore anyhow. Just disjointed tidbits shoved on random achievements. Many of the few that did form any cohesive story were scattered in different sets. Like Dark Souls item descriptions or the flavor text on Magic tG cards. Random names and places jumbled together that mostly achieve any substance of worldbuilding by the efforts of fanfiction. I hope that there is still something similar to it or other codices from other games, that both exists within the game itself, and outside as well. Being able to just read cards on my app on my phone is actually nice, and I'd rather them keep some form of codex in the app so I can read game lore outside of the game, but also read it inside as well, and also have actual stories in the gameplay, rather than just go here kill this thing that's a threat I swear. This is something I wish that Guilty Gear and BlazBlue had because they have extensive codices of the world's lore, but I can only access them in game, and having to boot up my PS4 to read on a bright screen just isn't very convenient, and Wikia just isn't the same. The stuff they mentioned in the Cracked article is mostly from the Books of Sorrow cards, just google it. It gives the Hive's backstory mostly. You should probably take the Light vs. Darkness/Deep thing with a grain of salt though, the game and grimoire both make heavy use of unreliable narrators whose own sources lie a lot.